Based on the highly popular book Stick Man, this live action children's play is sure to be a hit with younger children. 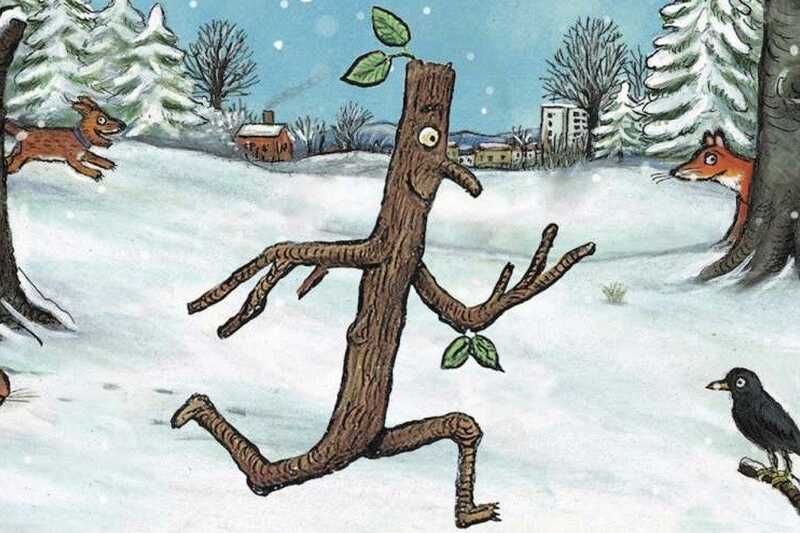 Stick Man is the creation of Julia Donaldson paired the wonderful drawings of Axel Scheffler, the dream team which also brought us perennial children's favorite The Gruffalo and Room on the Broom. Stick Man is a particularly apt choice for a Christmas show as it recounts the adventures of the eponymous hero who is separated from his family during the festive period, but makes it back to their warm embrace on Christmas Eve with the aid of a rather famous Christmas figure.